TKNotes creates custom and ready-made wedding stationery that is hand drawn by our illustrator and Co-Founder, Kathy, before being printed sustainably in our Northern California studio. 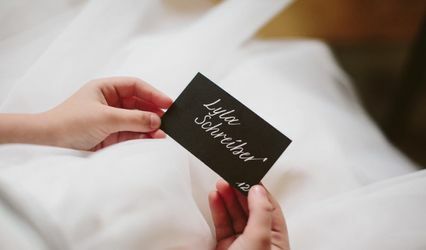 Choose from our one of a kind ready-made invitations, or work directly with us to create a fully customized suite just for you. 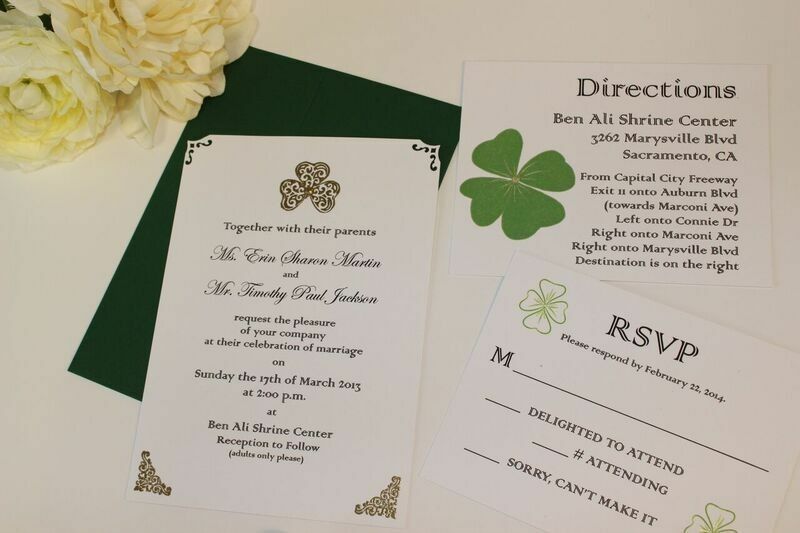 We will help you stay within budget, while creating the wedding stationery of your dreams. 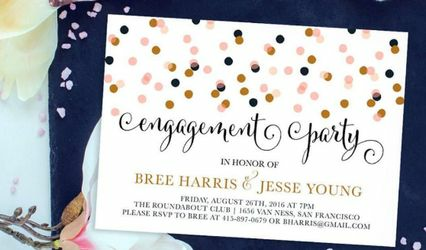 Imagine incorporating hand drawn elements from your iconic wedding venue, or lace patterns from your dress. 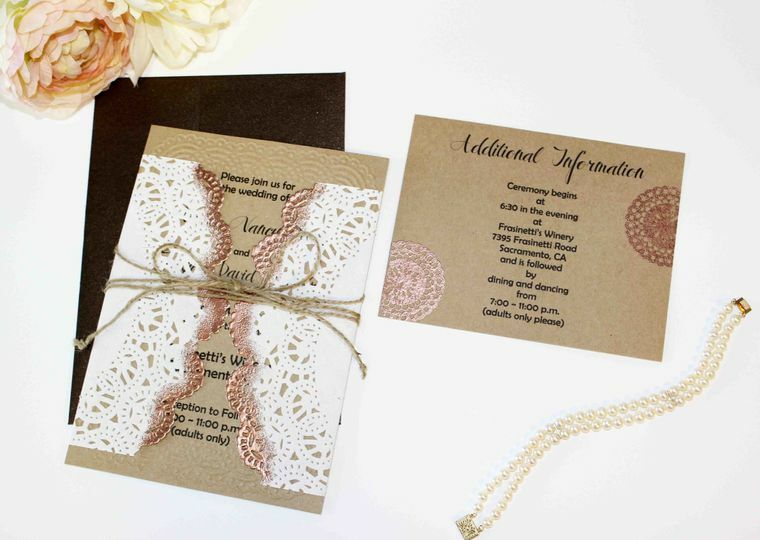 We then weave these details throughout your save the dates, invitations, wedding programs, thank you notes, and more! 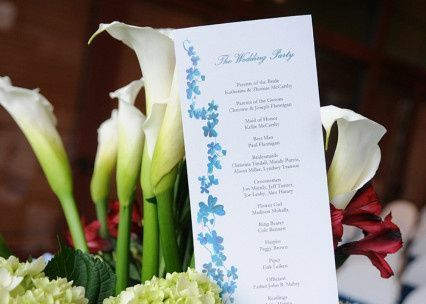 Your collaboration with us will truly impress your guests, and set the tone for your special day! We are a family owned business with Mother and daughters, Tricia, Taylor, and Kathy. 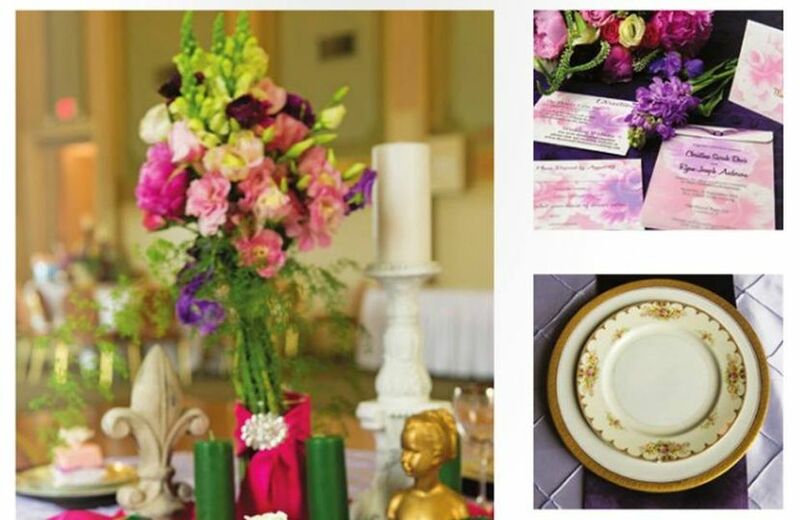 Our design work has appeared in Elle Magazine, 7x7 Magazine, and The Perfect Wedding Guide. 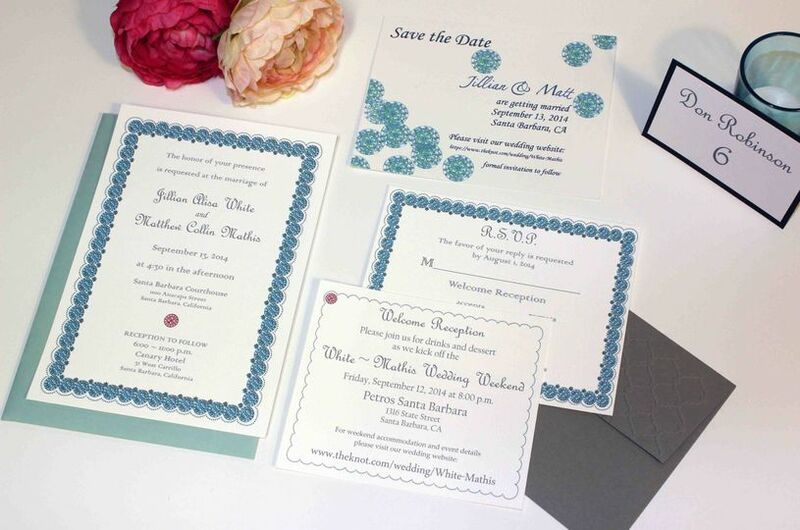 We look forward to creating the perfect wedding stationery for you! Contact us today to book your FREE consultation, and receive THREE FREE SAMPLES when you mention Wedding Wire! Visit our website to shop one of a kind ready-made designs! 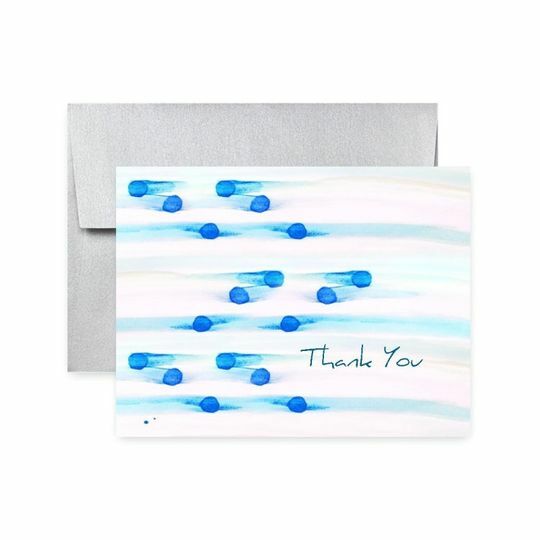 Or send us a note with some of your custom ideas! Quantity pricing is also available. Custom hand painted Save the Date, with custom stamp design for a modern California beach wedding. Custom hand drawn invitation suite, with hand placed Swarovski crystals. TKNotes created absolutely stunning invitations for our wedding! All we gave them to get started was a photo of the sunset at our wedding site, and they hand painted a Save the Date card especially for us! 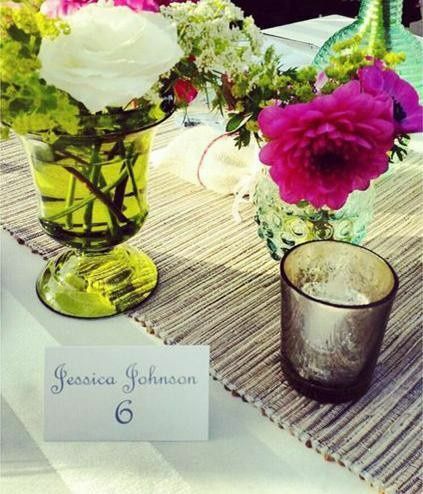 They then evolved that into an invitation suite, name cards, table numbers, and thank you notes! All of the pieces were different, but tied together in a modern way that used the personal elements that made our wedding special. 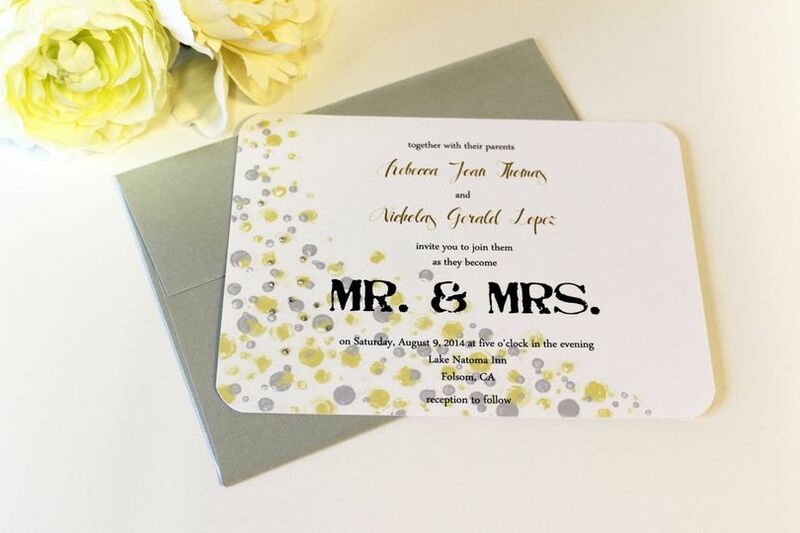 The ladies are great and worked with us to make recommendations to help keep our designs on budget, while still making the most unique invitations I have ever seen! All of our guests were so impressed! It was the perfect way to start our big day! TKNotes made some invitations to an event I was having. I couldn't believed how they were able take my ideas for how I wanted the front of my card to look and turned it into a work of art. They are very professional and easy to communicate with. I received several comments on how they loved the artwork on the invite. Processing was simple and took no time at all. Also think their pricing is very reasonable. I would highly recommend this company for your stationary needs. 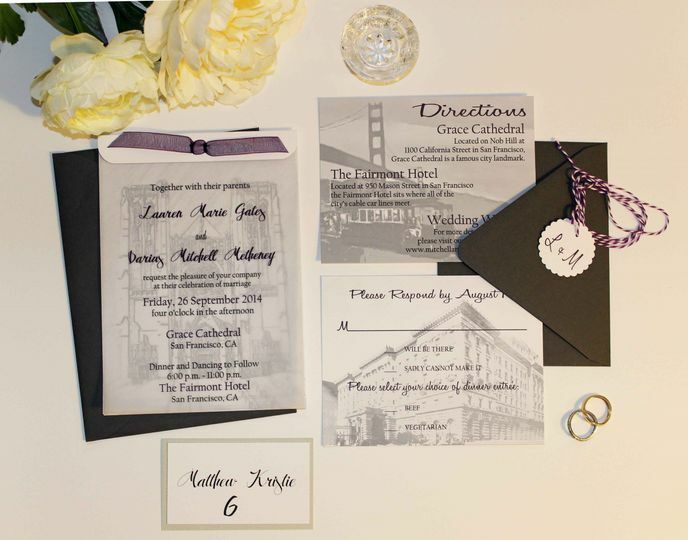 I was referred to TKNotes by a friend and am so happy that I decided to go with them for my wedding invitation suite! Kathy was very sweet to work with and I would totally recommend her as well as use her again! She took my ideas and came up with some lovely selections for my wedding. 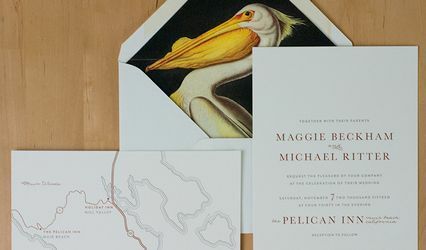 We had a quintessential San Francisco wedding and our invitations not only captured it perfectly but matched our personalities and taste as well. I received so many compliments on them; it's apparent that Kathy takes pride in her art as it shows in the appearance and quality.